Element Keepers Paperback now available! It has been years in the making and so many more in dreams! But it is finally come true! The complete edition of Element Keepers is now available in paperback on Amazon.com!! ← Frozen – A melody to warm your heart! Hi Elizabeth, Congratulations. 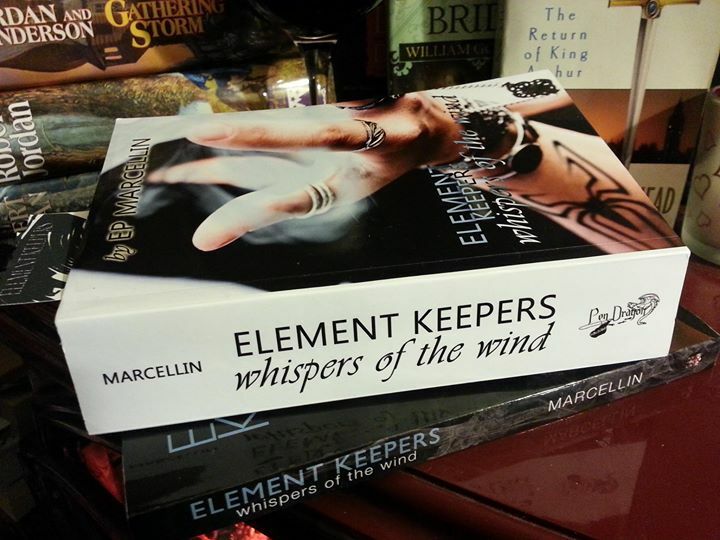 Two or 3 years ago I read your first book, Element Keepers, Whispers of the Wind. Totally fascinating! Ingenious. Novel. Captivating. Let me ask you, is it a trilogy? Does the story continue in subsequent books? You are a gifted writer, Elizabeth. Along with your parents, Marcia and I are proud of you. Greet Jean-Denis for me. We think the world of your family. Thank you Ray! It’s great to hear your comments about the book I am glad you like it!